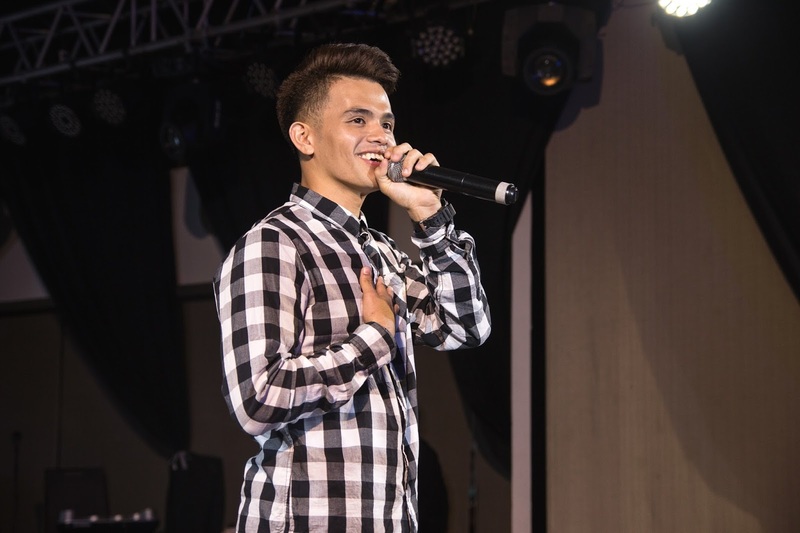 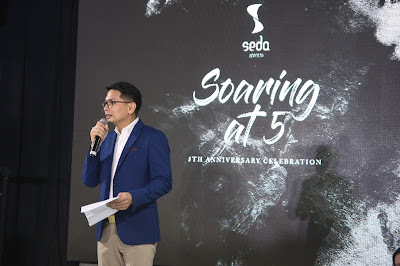 Seda Abreeza, Davao's urban lifestyle hotel recently celebrated its 5th anniversary with full of activities and with the black and white themed anniversary party dubbed as "Soaring at 5." Celebrating its milestone for five years now as the premier hotel destination in Davao City and still continues to bring the best feelings in the world to every guest who stays in the hotel whenever in the city. 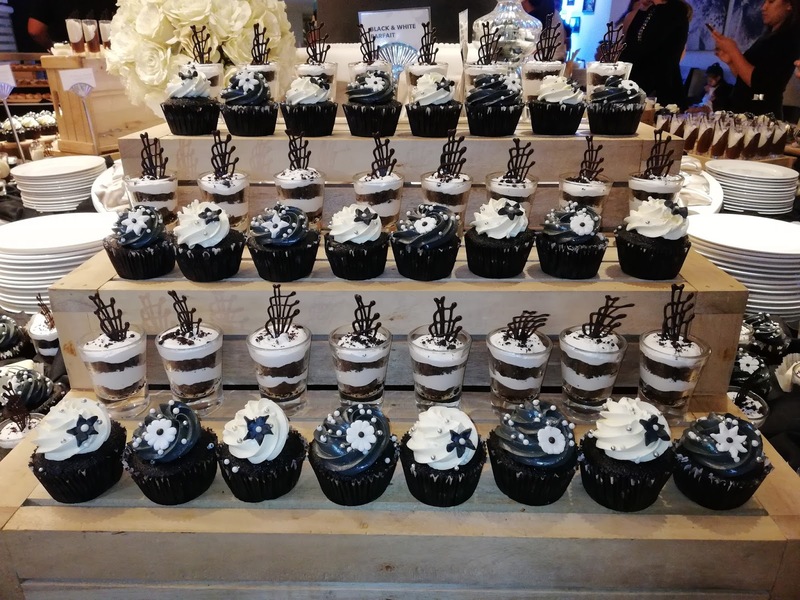 The soiree 5th anniversary party was also their annual showcase of good food, good music and entertainment, and get together. 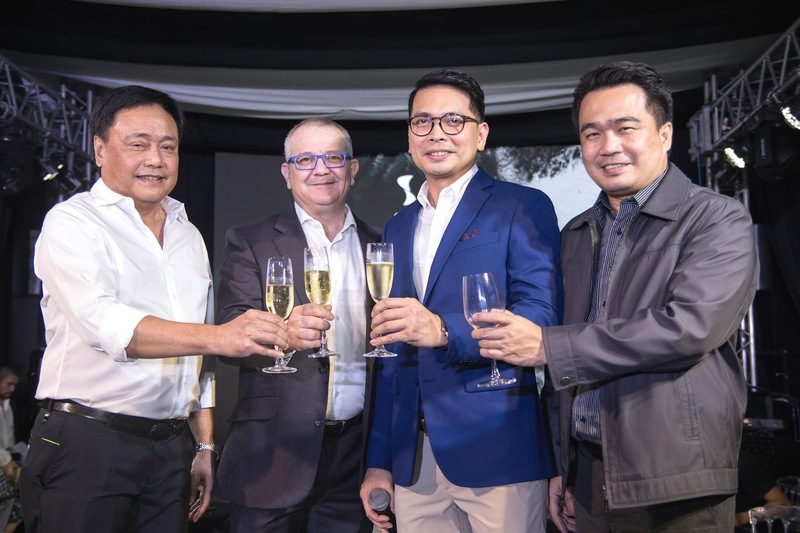 "Much of what we have achieved were a product of hardwork and teamwork but above all putting into heart that genuine Fillipino hospitality is what makes any hotel experience complete." Hotel General Manager Ken Kapulong shared. GM Ken Kapulong expresses his gratitude and appreciation to all guests. A toast for the 5 years of excellence in the hotel industry. 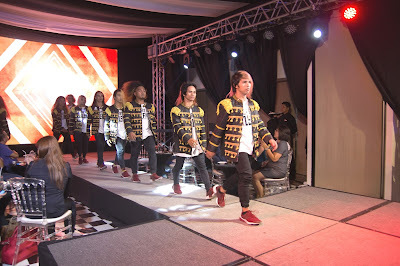 What made the event more exciting were the performances from Siningtala Dance Company. 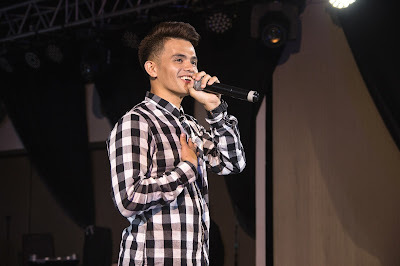 Asia's Got Talent 2 runner up Neil Rey Garcia Llanes, Asia's Got Talent 1st runner up DMX Comvalenos and Muzicskool's Gap 69. 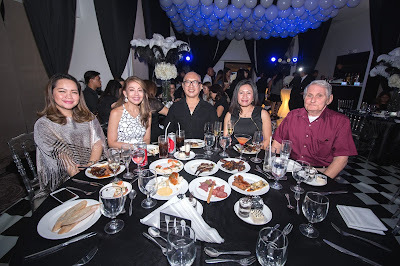 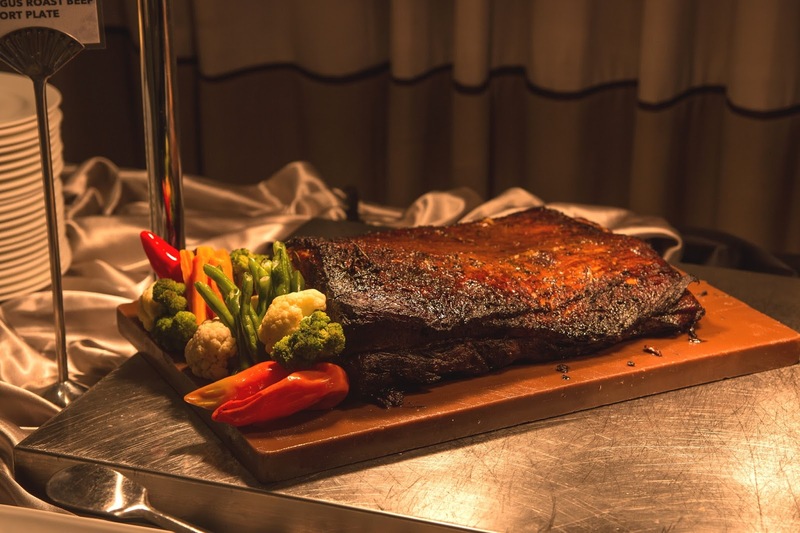 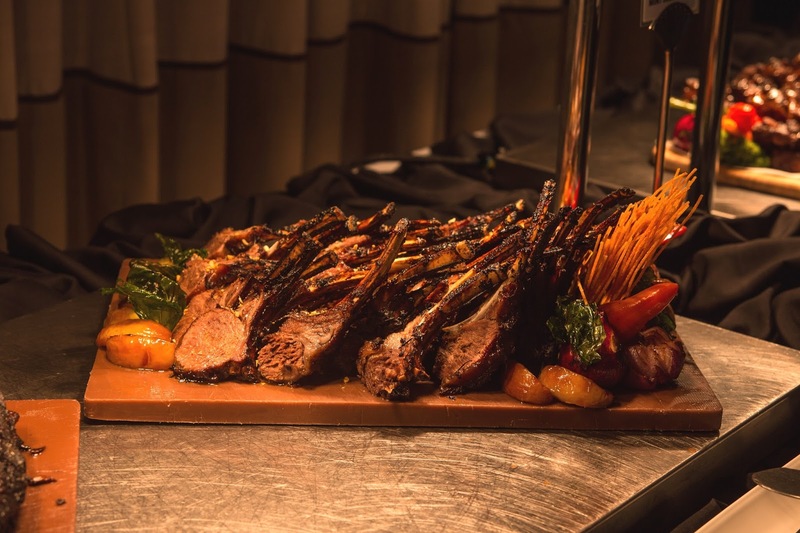 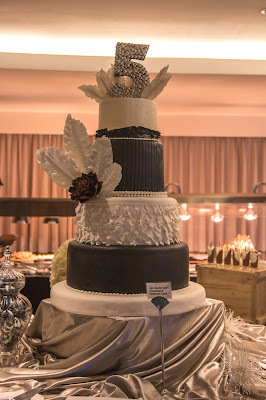 Misto as always delighted the party guests with Chef Bang and team's sumptuous buffet of signature and food favorites adding up delightful mouth watering desserts in yes, black and white theme! 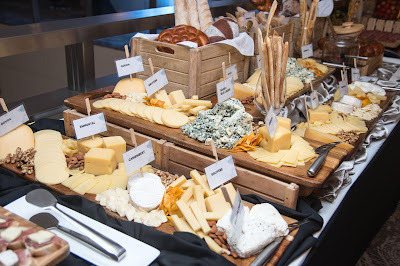 Something to look forward to this summer are the Tatler featured dishes of Misto, the signature Filipino dessert, Halo Halo Craze and the Summer Cocktails for the guests to enjoy to beat the summer heat. Seda Abreeza fulfills to share their blessings in a number of outreach and environmental causes. The team recently went to celebrate with the cancer patients in the House of Hope. 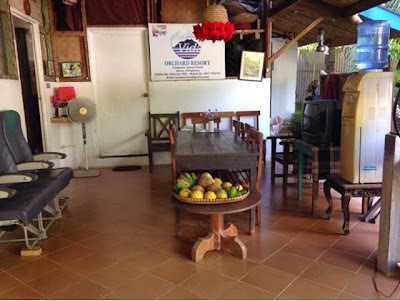 Keeping its word to Ayala's vision of going green, the Sanipaan Mangrove Tree Planting also continues on its 5th year. 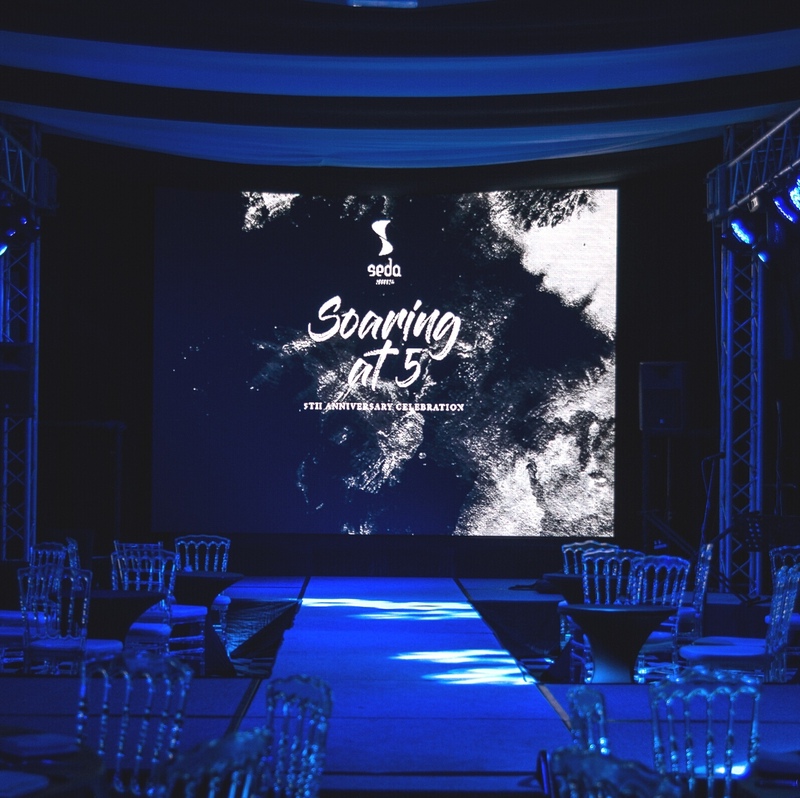 Congratulations on your 5 soaring years, Seda Abreeza!